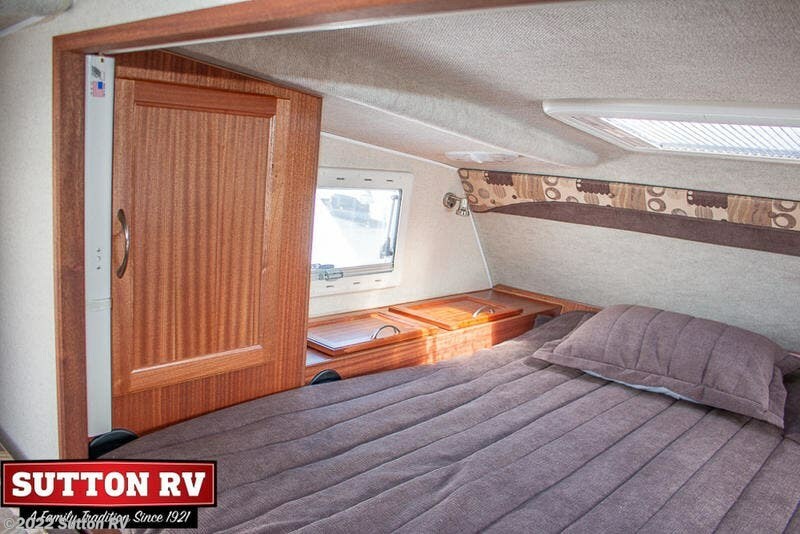 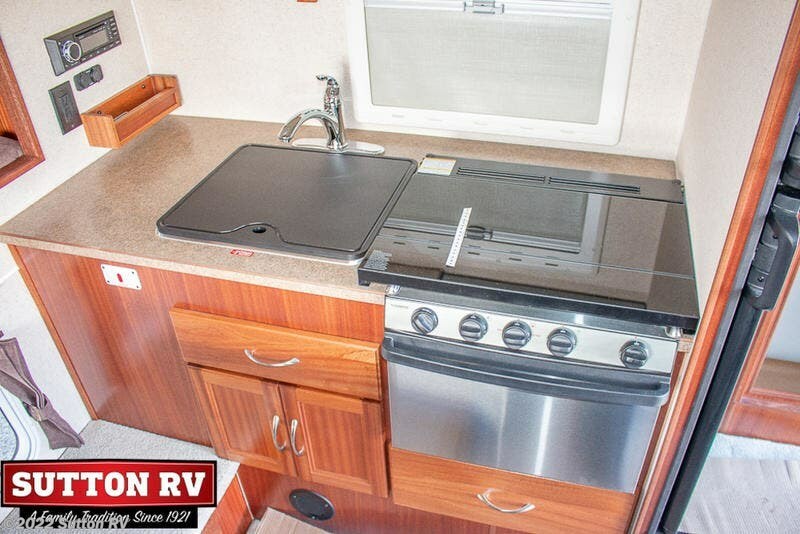 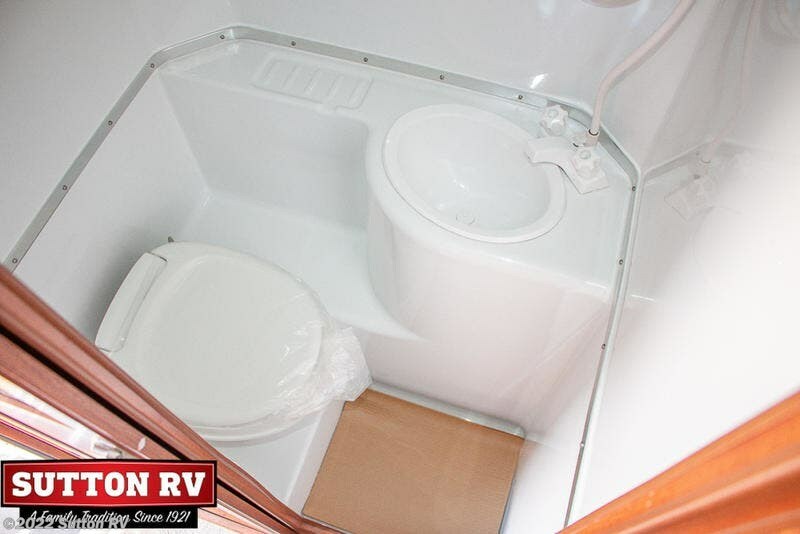 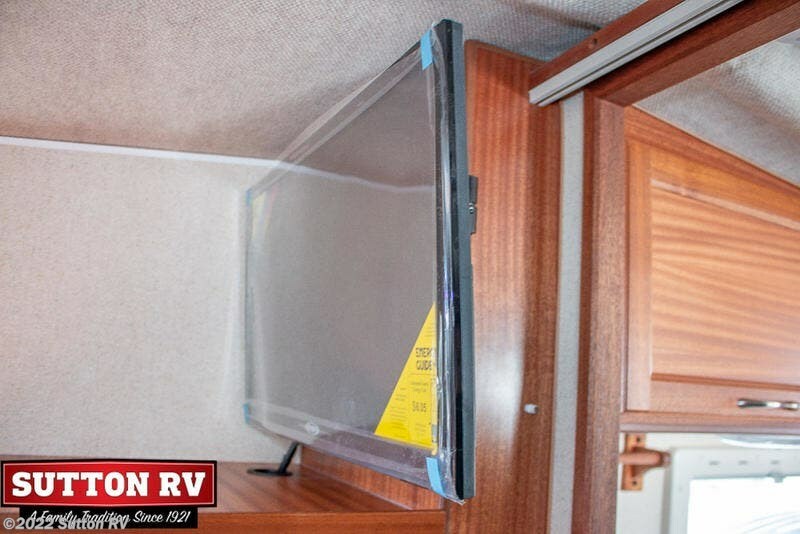 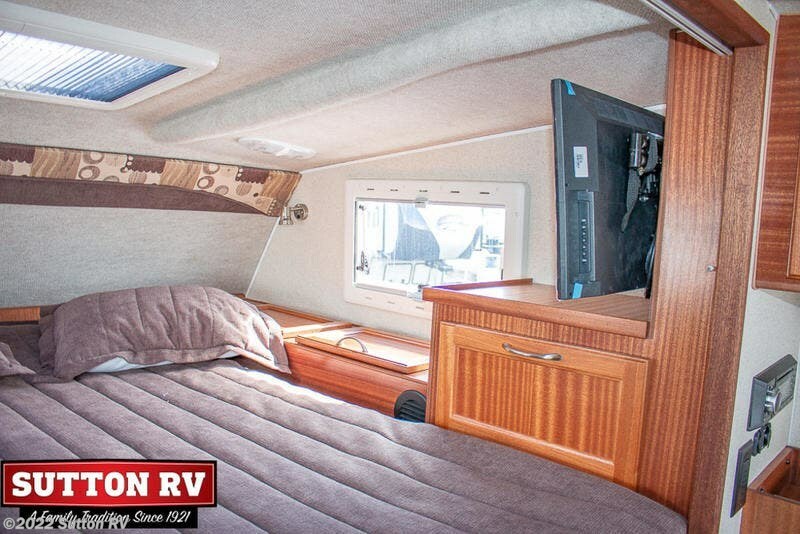 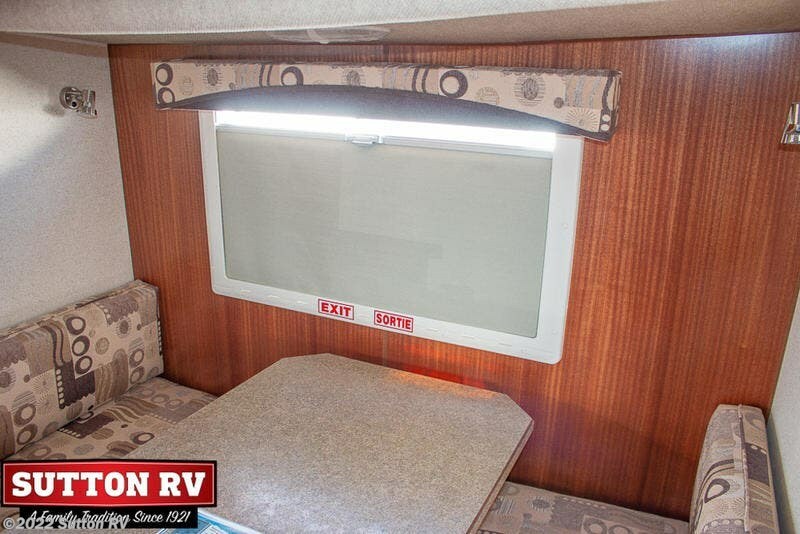 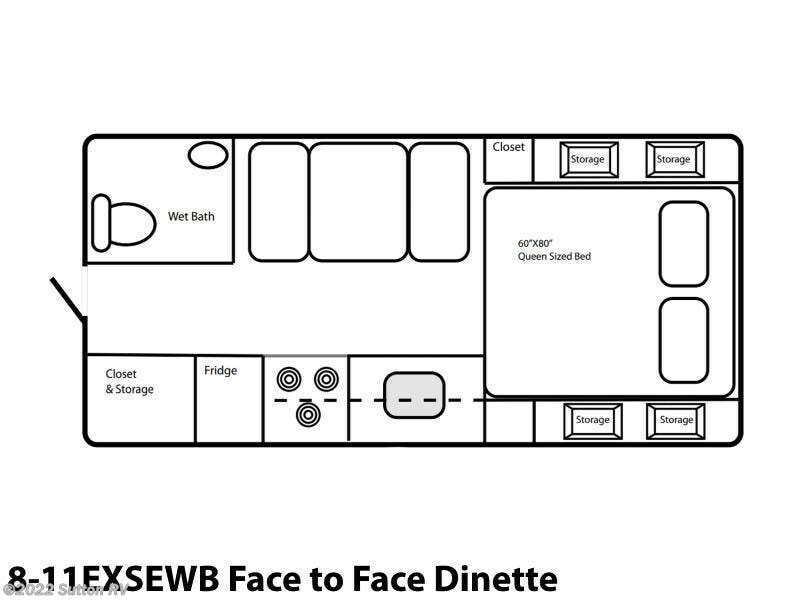 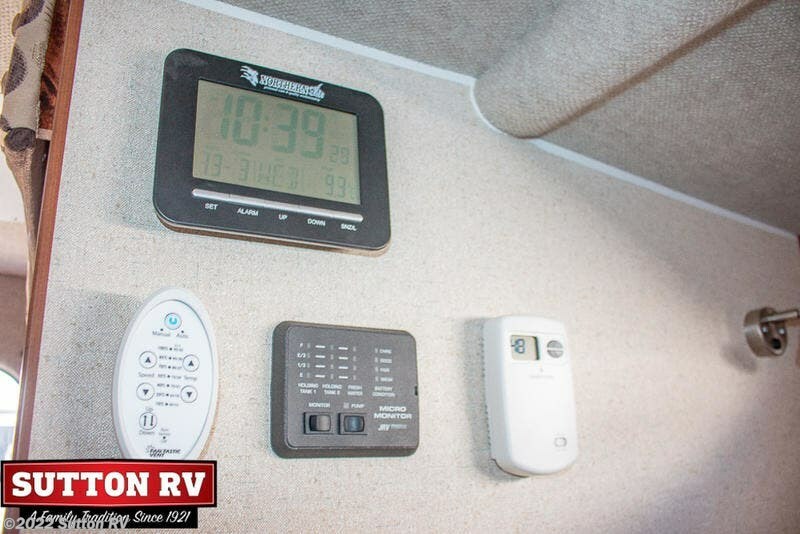 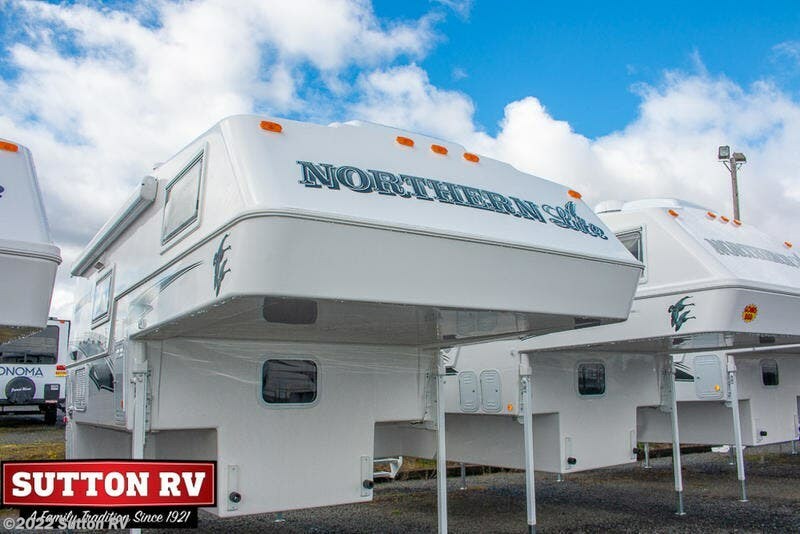 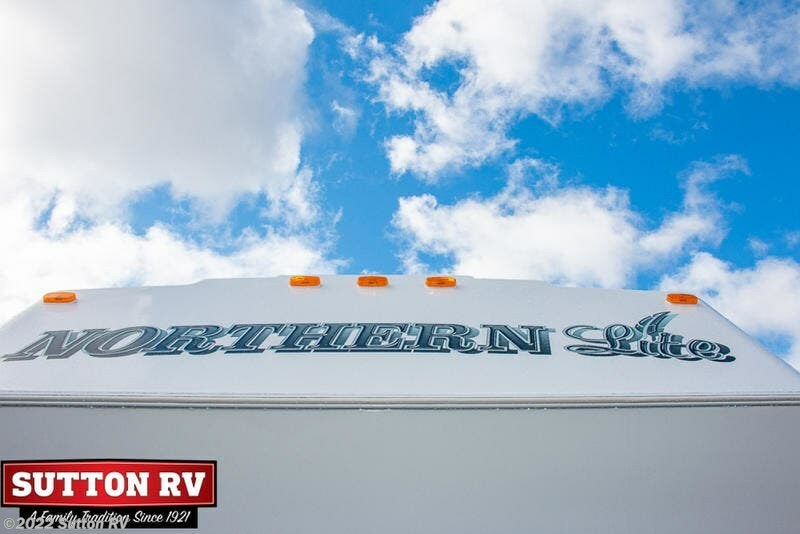 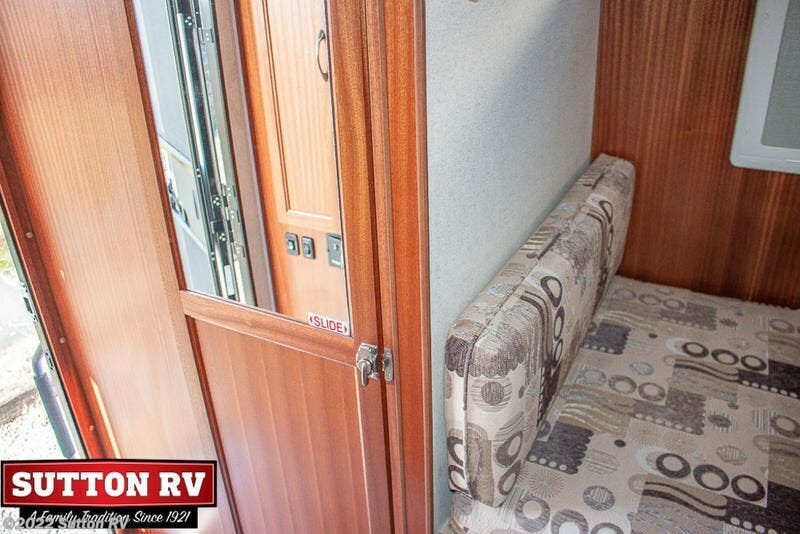 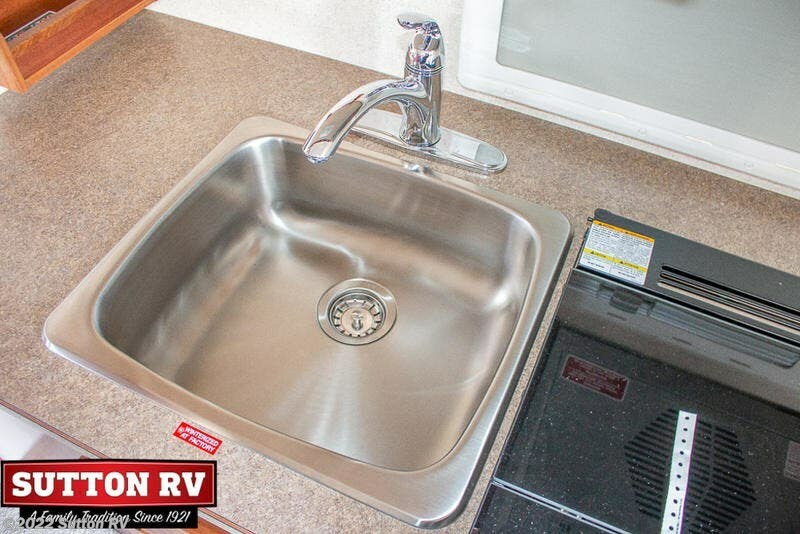 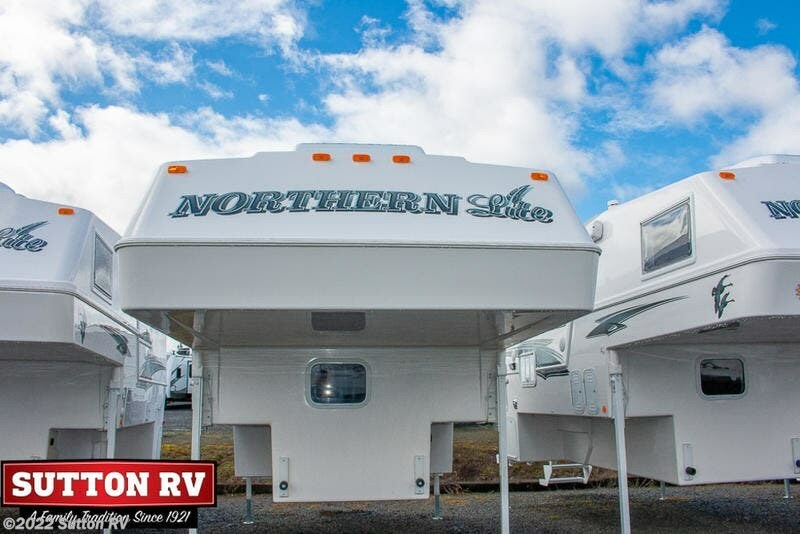 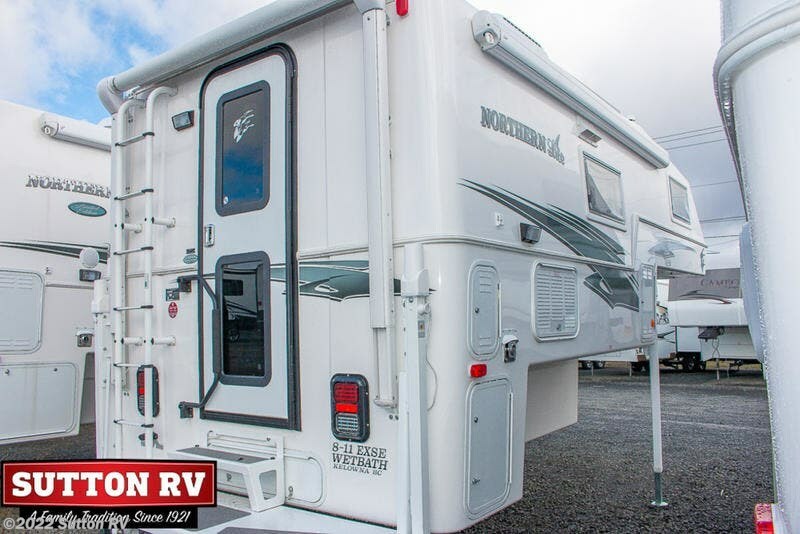 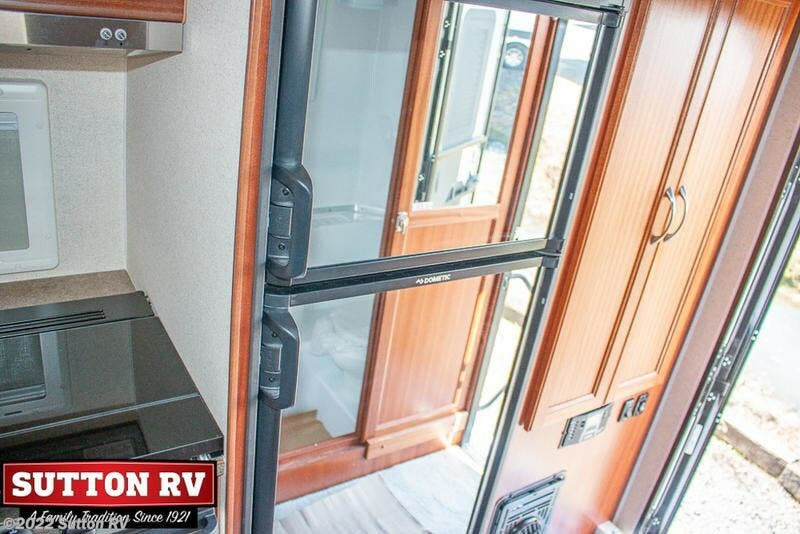 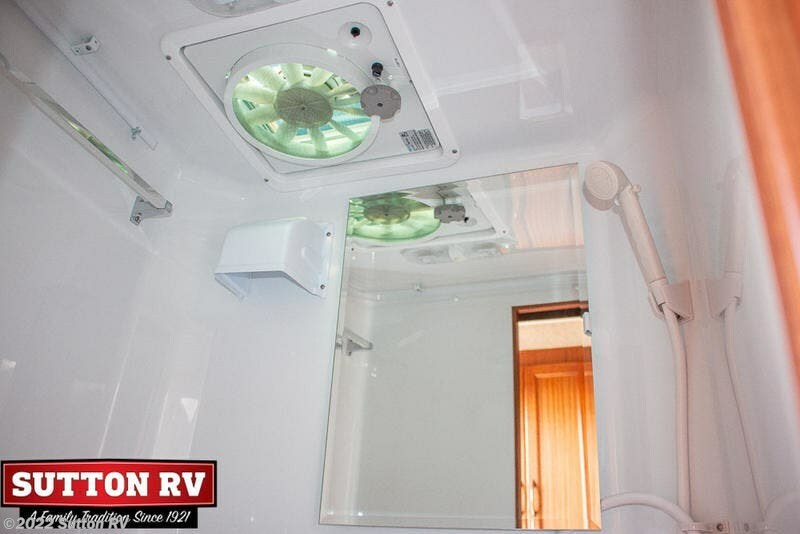 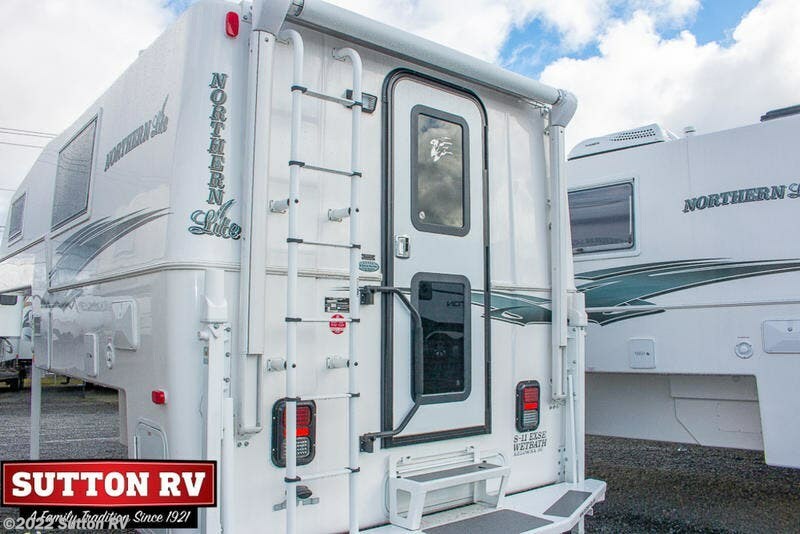 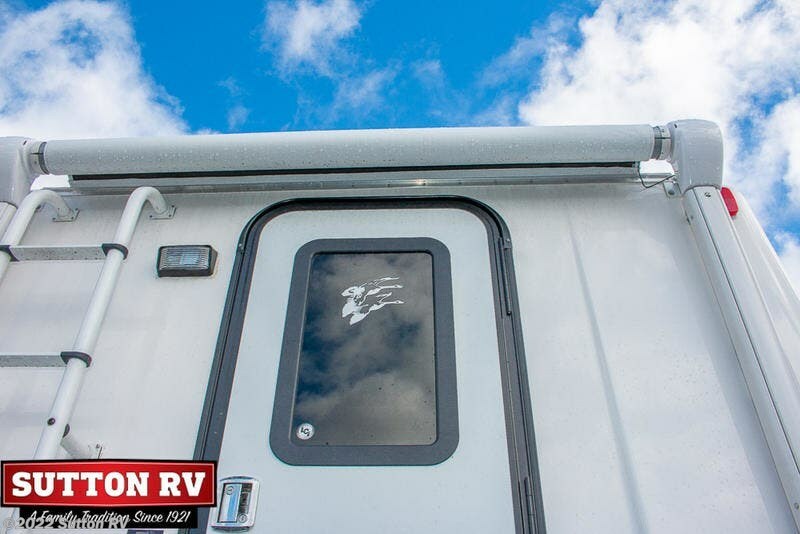 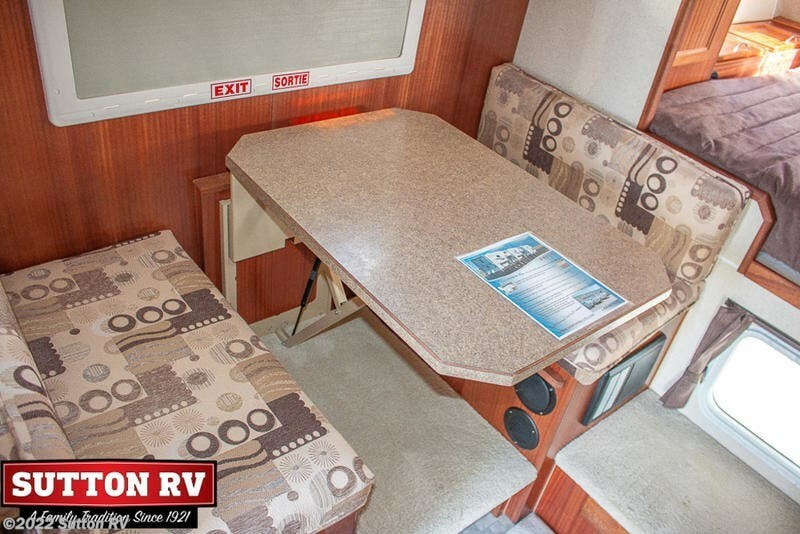 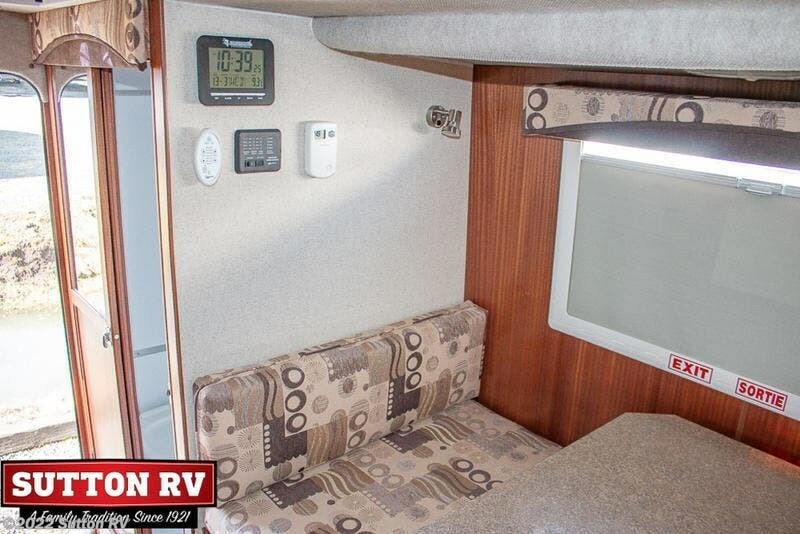 Our 8-11EX Wet Bath has the longest dinette bed of any short box camper we have ever built.Some of our popular standard features include 10’side awning, 7' power rear awning c/w LED light strip, thermal pane windows, thermal skylight, LED lighting, 100 watt solar panel. 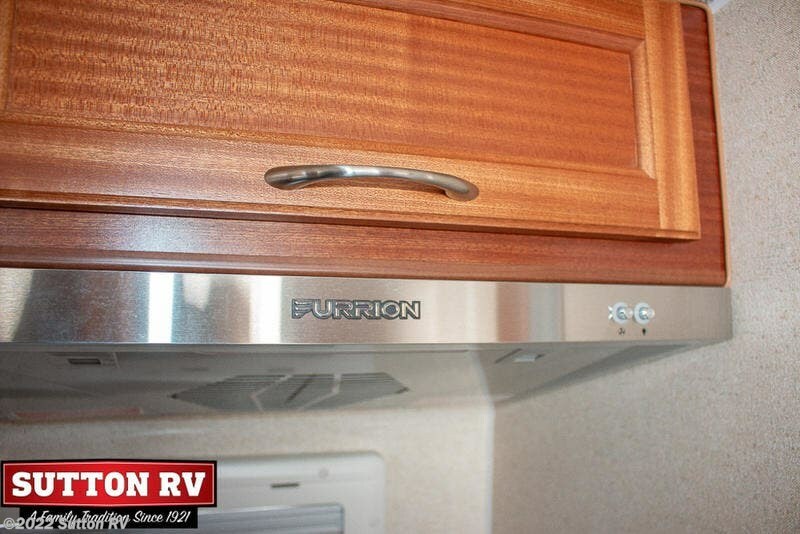 We use 3 way fridges in every camper we build. 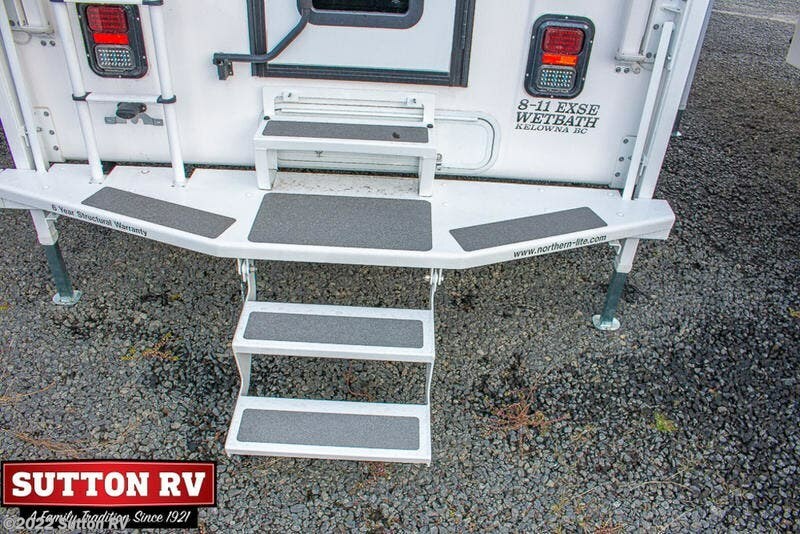 Light weight high quality truck campers. 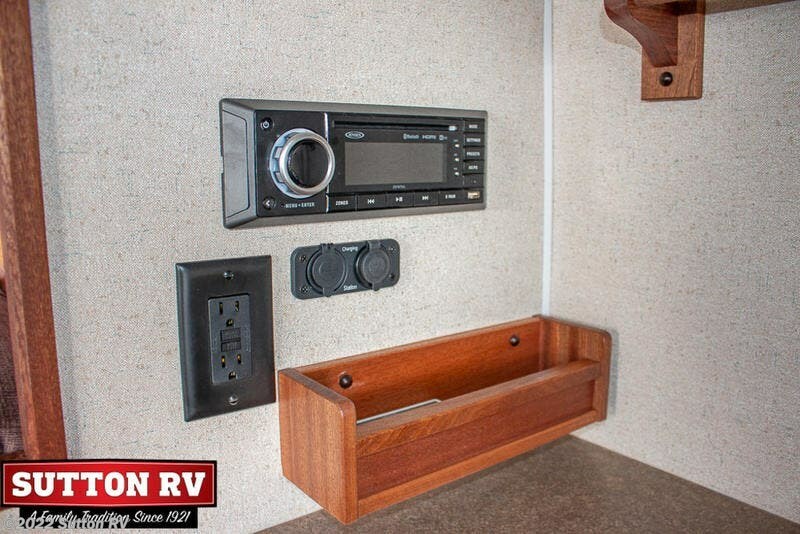 This camper will fit 3/4 ton and larger short bed (6.6') pick up trucks. 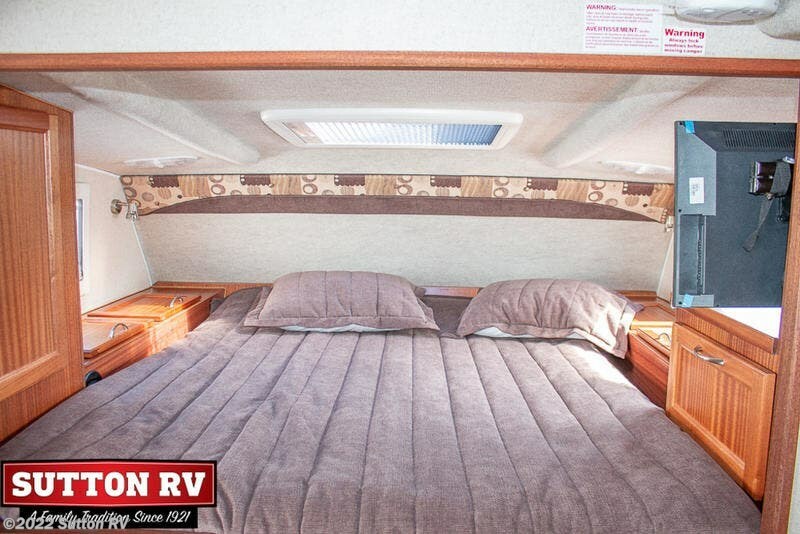 Come see why our clam shell designs are the best truck campers built. 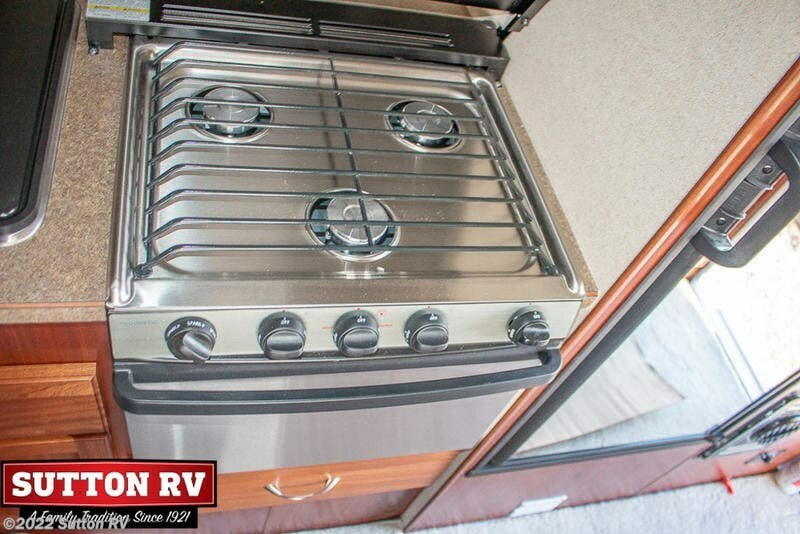 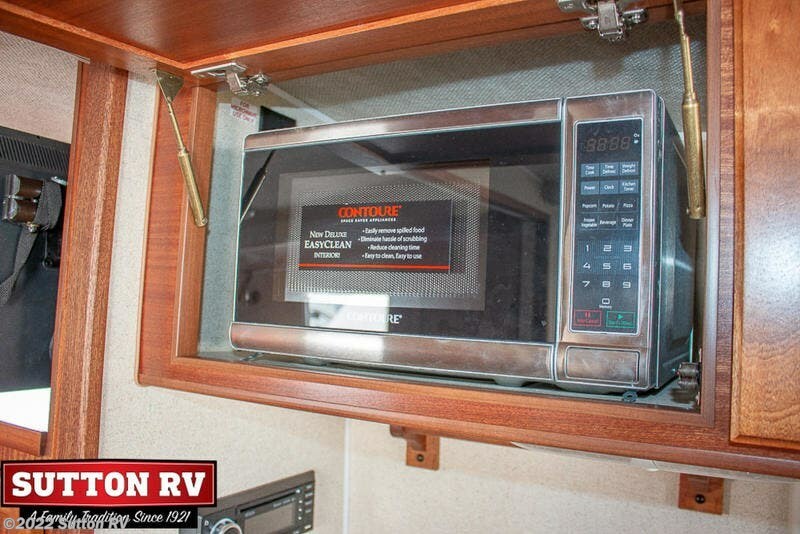 New high output furnace is now standard in every model of camper we build. 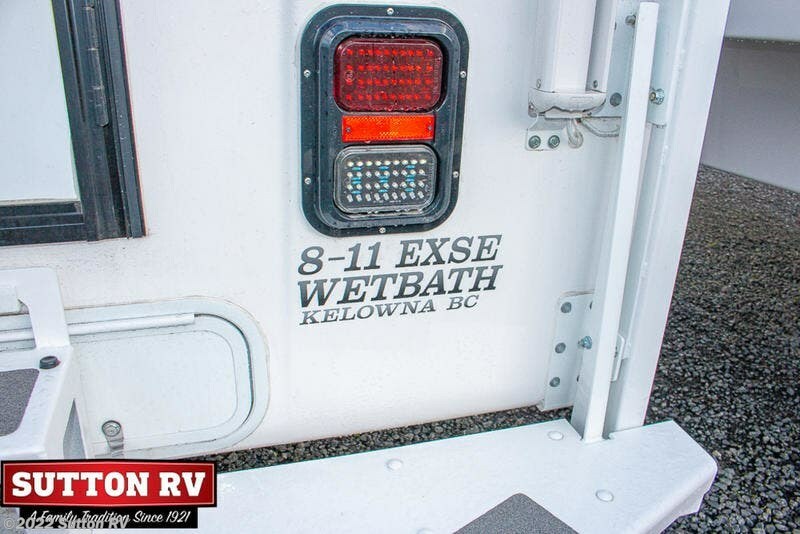 True four season truck campers. 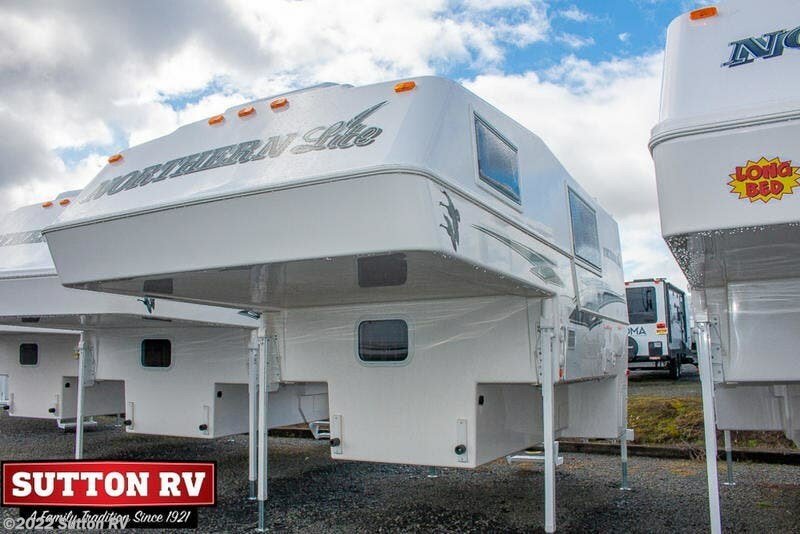 Built in Canada for cold Canadian winters. 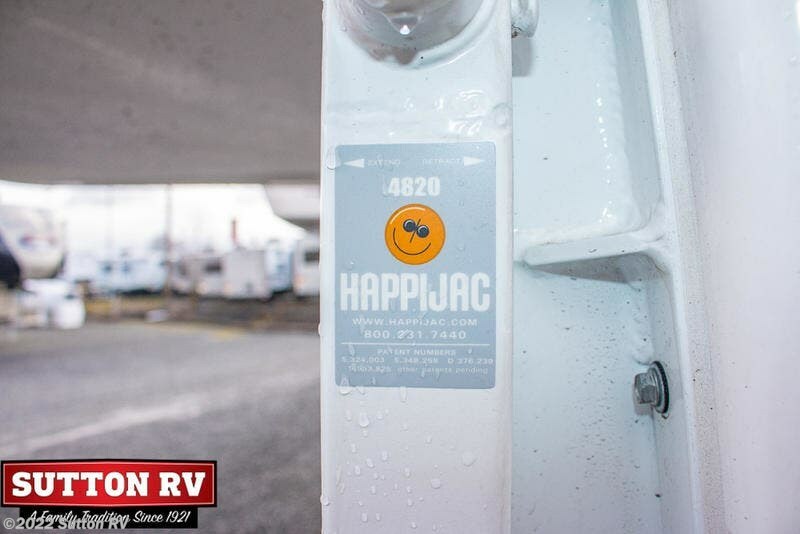 Top selling truck campers. 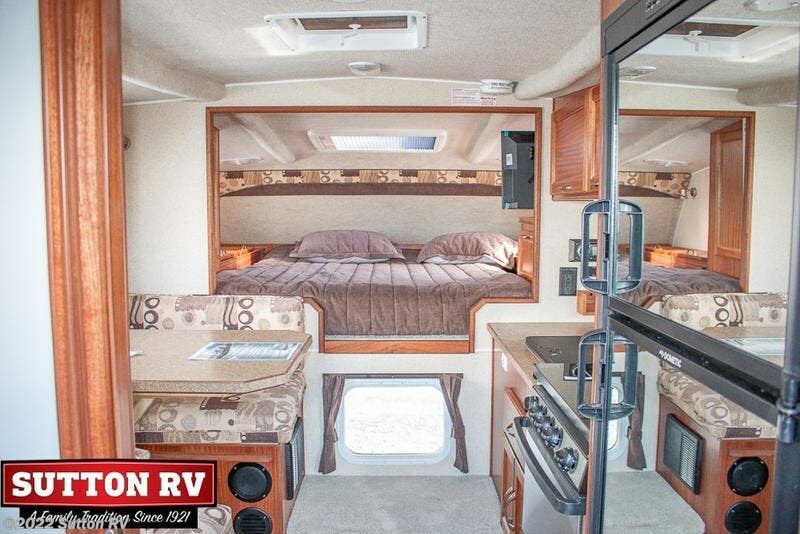 Best truck campers period.